Review of three black-white art photography books by TheaterOfCrueltyNOH: including "Blades" (1998), "Sexus" (2000) and "Opus Transformations" (2006), published by "Magnitogorsk Press", Russia . ALAN D. BUSCH: REFLECTIONS UPON THE MOST PAINFUL EXPERIENCE POSSIBLE. 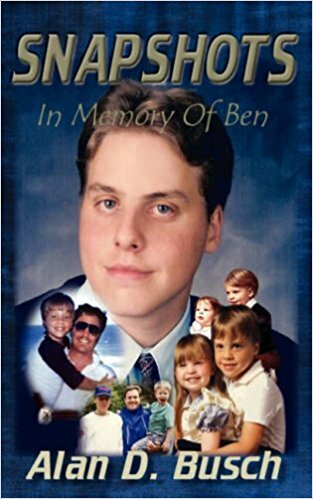 "Snapshots of My Son: in memory of Ben" will bring tears to your eyes. Many readers will not be able to read the entire book in one sitting, and some may not finish it at all. Normally, I would reserve a so strong opening statement in a book review for a literary masterpiece which glitters with the same emotionally-affective qualities as a masterly painting that has survived countless centuries, or a Hollywood-style film whose success is measured by its ability to get the even the most hardened macho-type viewer to cry tears of happiness and sorrow. Even in those poems where he is reconstructing the Cretan myths, we find "the yearning of The soul for individual expression" ("Prologue1"). The poet emphasizes that "Treasures of Self-discovery" will be revealed only to the "passionate" souls. 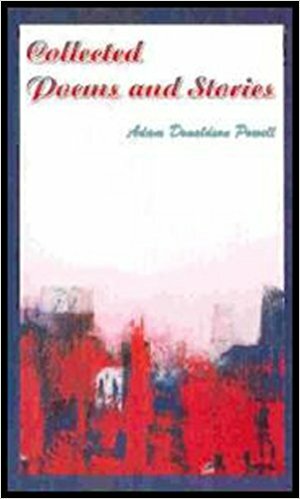 Powell's "pursuit of divine retribution" is based on "faith alone" ("Notes of a Madman" ).